Digital & Print Publishing Solutions. The increasing influence of digital transformation is reshaping the global automotive aftermarket, and the provision of an up-to-date, user friendly web catalogue is rapidly becoming an essential sales and marketing tool for parts manufacturers and distributors. With over two decades experience in Automotive Aftermarket Cataloguing, we understand the complexities and requirements of the aftermarket industry. Elcome can build you a content rich, up-to-date, accurate and consistent online product catalogue, that makes the task of ‘finding the right product’ simple for your customers. Websites are the shop window for any business. 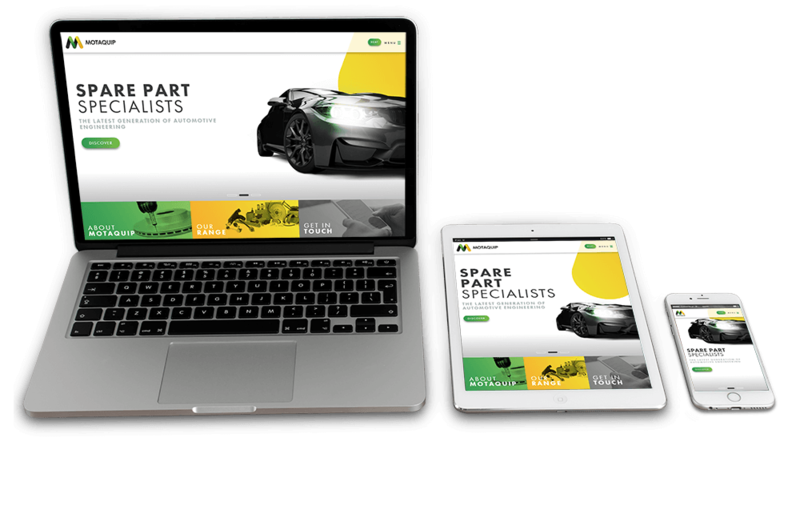 Elcome offers a unique web design service, delivering first class bespoke websites, which combine eye-catching design with a complete understanding and specialist knowledge of the automotive aftermarket that you simply won’t get with a regular web design company. Whether it’s a straightforward company site, through to a fully functioning, totally interactive, data driven, e-commerce site, we have the experience and technological capability to deliver a well-designed, robust and reliable website, that meets the needs of your business. In today’s automotive aftermarket everyone’s talking about ‘going digital’ and ‘building an online presence’. Whilst there’s no denying that e-commerce is vital for the future of our industry, the printed catalogue should not be overlooked when it comes to attracting and keeping your customers. A printed catalogue provides a physical presence in the offices and workshops of your customers and a level of brand recognition, credibility, loyalty and product awareness that is simply not available on the web. Our in-house catalogue production team are available to manage and co-ordinate all, or part of the production process. From initial design concepts, data preparation and compression, layout visuals, bespoke icons and image enhancements through to the actual print production itself. We've a range of Services to meet your needs.